Esther Mills is a skilled African American seamstress and has her own successful business in 1905 making lingerie for both society ladies and “ladies of the night.” But she is lonely. As she searches for something more in her life, she unearths truths long hidden in the deepest recesses of her heart. All her relationships will be changed forever, from a poetic love with a Caribbean laborer working far away on the Panama Canal, to complicated friendships with different women in her life, to a growing bond with a Hasidic shopkeeper who shares his exquisite finds of fabrics and maybe something deeper. 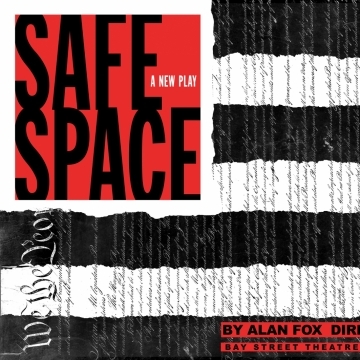 "Lynn Nottage's masterpiece... a superb production, not-to-be-missed!" "A stirring romantic drama with a lot of heart and a poignant message that will stick with theatergoers long after the powerful final scene." "McCreary is particularly powerful and captivating"
"Every now and then you witness the opening of a play or a musical and you don't know where to start to report on it because it was that good. 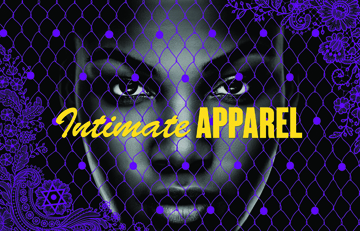 Intimate Apparel, brilliantly directed by Scott Schwartz, is that kind of play. When you leave the theater you feel like you have just witnessed something truly special." 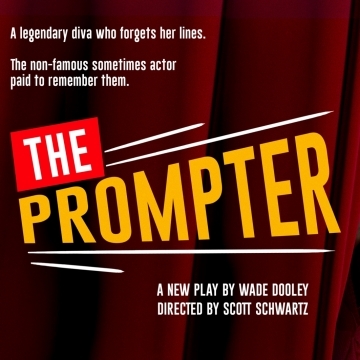 "A beautiful portrait of perseverance"
"A riveting night of theater you won't soon forget." "The most breathtaking piece of theater New Yorkers are likely to find this summer." "Kelly McCreary is thrilling... An exhilarating night of theater!" 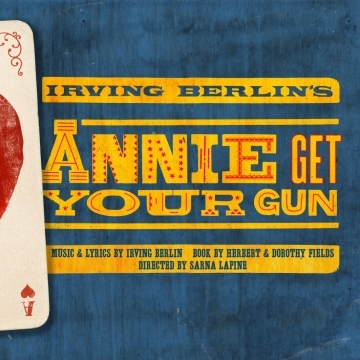 "A truly amazing production with a cast that can only be described as stellar"